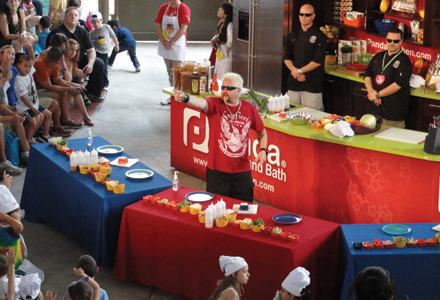 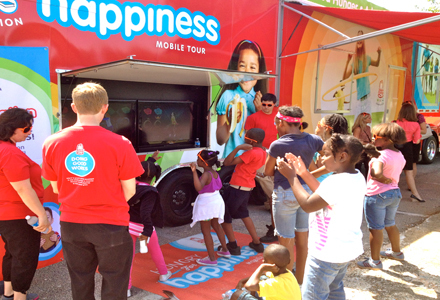 Though the Kellogg’s Kidz Kitchen has been going strong for six years as part of The Food Network South Beach Wine & Food Festival’s Fun and Fit as a Family event, the recent news that the cable network will launch a food magazine for kids proves that Kellogg’s was onto something all along. 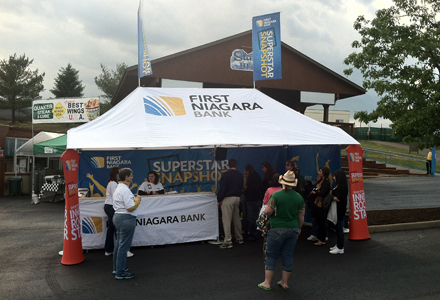 First Niagara Bank is leveraging its sponsorship of the First Niagara Pavilion, an amphitheater in Burgettstown, PA, with a music-themed photo activation on concert days that encourages people to visit local bank branches to open checking accounts. 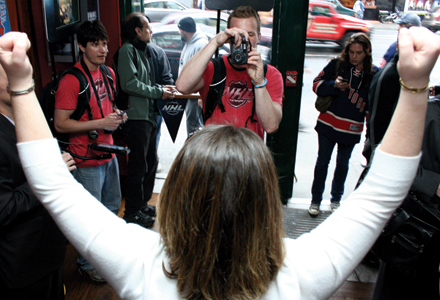 The first “Superstar Snapshot” activation took place on June 2; there will 12 more throughout the summer.